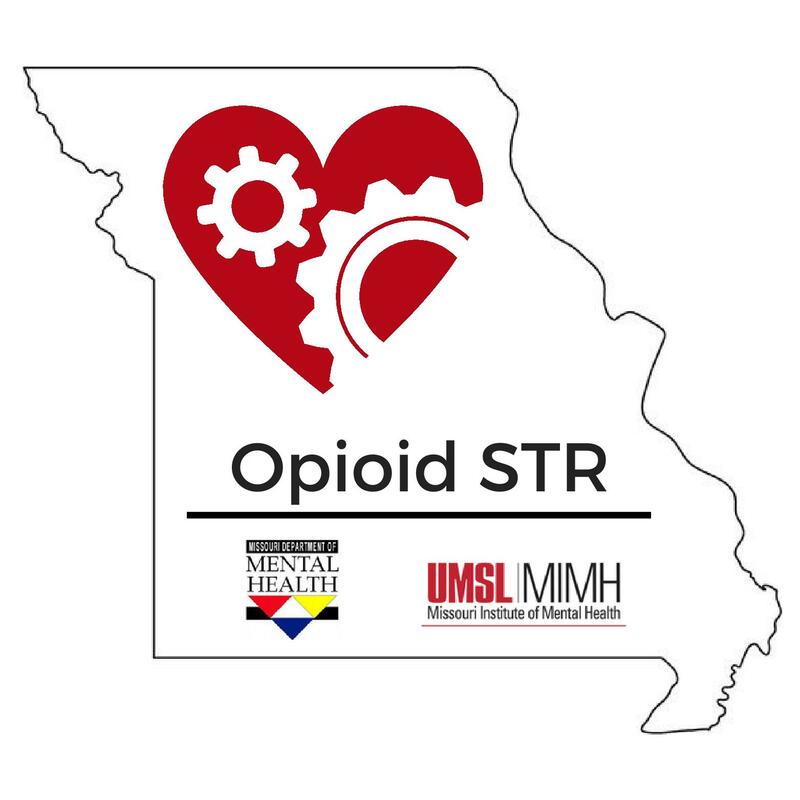 Opioid STR, in partnership with the Missouri Coalition for Community Behavioral Healthcare are providing an 8-hour MAT Waiver Course. This course is different from the traditional 8-hour live course, as the first 4-hours will be in person and then the last 4-hours will be individual online work. coursework. A link to the NOI form application will be given following the training. and treating SUDs and opioid use disorders (OUD). addiction specialist and be matched with an addiction specialist.